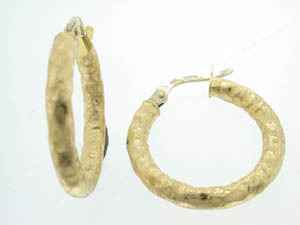 Ladies 18ct Yellow Gold Bark Finish Hoops. 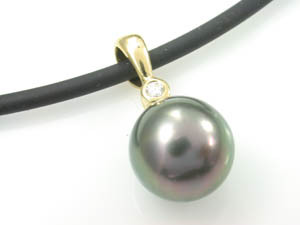 Ladies 18ct Yellow Gold Black Tahitian Pearl Pendant. 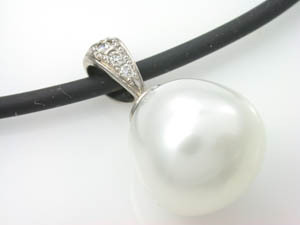 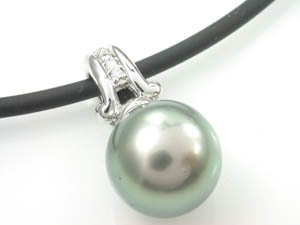 Ladies 18ct White Gold South Sea Pearl Pendant. 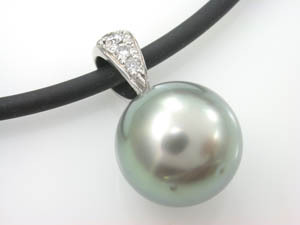 Ladies 18ct White Gold Tahitian Pearl Pendant. 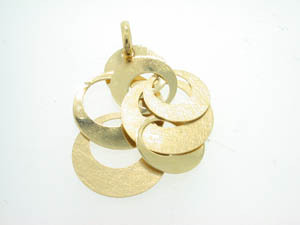 Ladies 18ct Yellow Gold 2 Row Drop Circle Pendant. 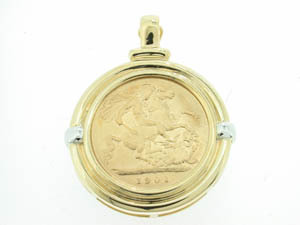 Ladies 9ct Yellow and White Gold Half Sovereign Enhancer.